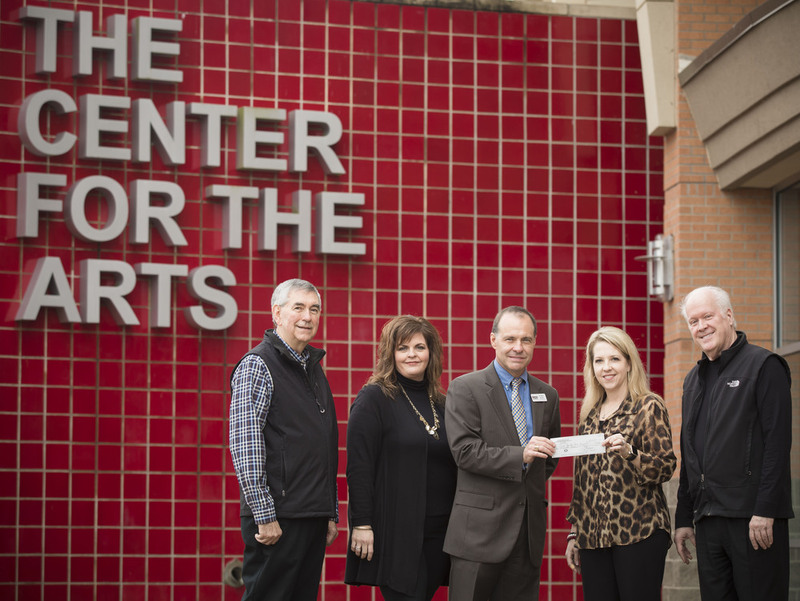 RUSSELLVILLE, AR - The Center for the Arts Foundation has announced a $10,000 donation from the Russellville Advertising and Promotion Commission. The A & P donation is the largest donation yet given to the Center Foundation and is the lead donation toward a performing artist series set to begin during the 2018-19 season at The Center for the Arts. The Center for the Arts Foundation was formed as a unique partnership with Russellville School District in the operation and use of The Center for the Arts. The mission of The Center for the Arts Foundation is to provide opportunities to enjoy, have access to, and benefit from cultural experiences related to live performances through music, dance, art, theatre and other entertainment. As a not-for-profit organization, The Center Foundation will have to rely heavily on support from donors, sponsors, members, and the generosity of individuals, corporations, and foundations to help fill the gap, as ticket sales will cover only a portion of the operating costs of events. Thanks to the generosity of Russellville A & P and others, The Center for the Arts Foundation is on the way to providing great opportunities for art and entertainment in the Russellville area. For more information on how to help support the efforts of The Center for the Arts Foundation please contact The Center for the Arts at 479-498-6600.